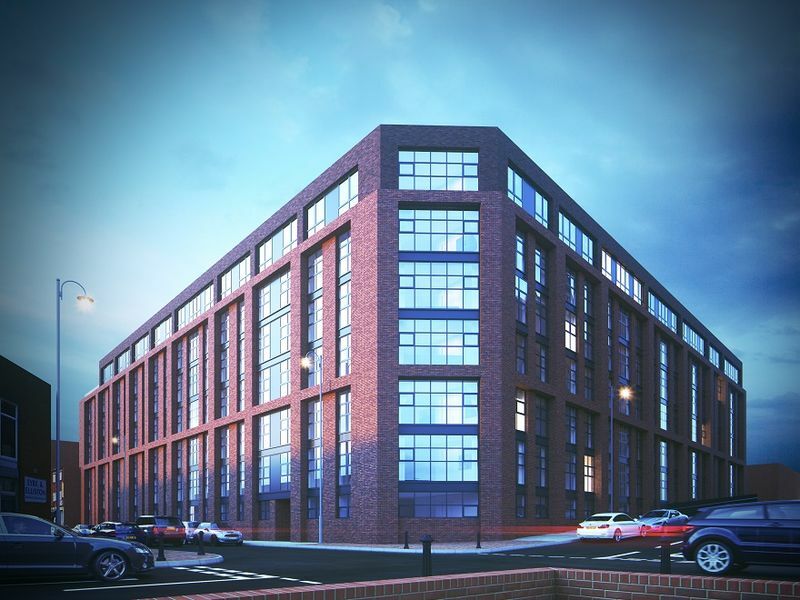 Northgate Point will provide individually-designed luxury studio apartments for UK and overseas students living in Chester. 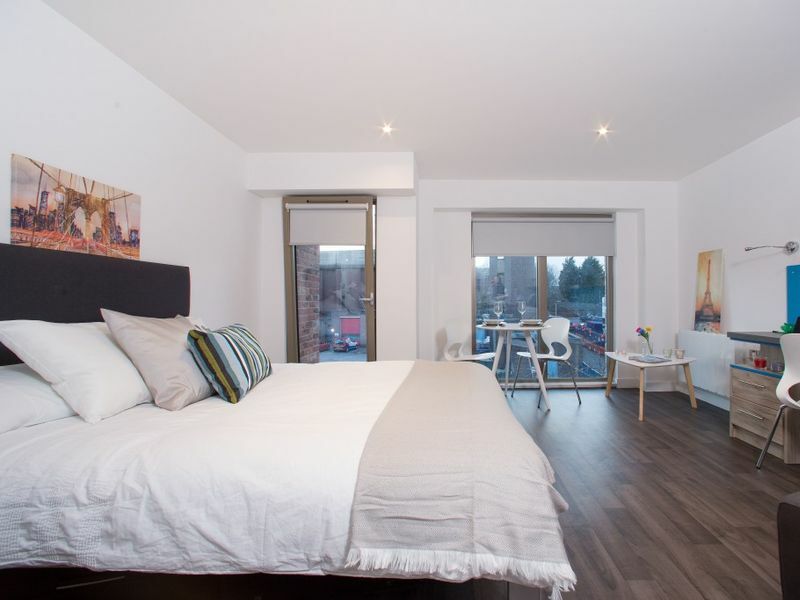 The spacious contemporary studios have been designed with students in mind with floor to ceiling windows to optimise natural light and separate living, study and sleeping areas. 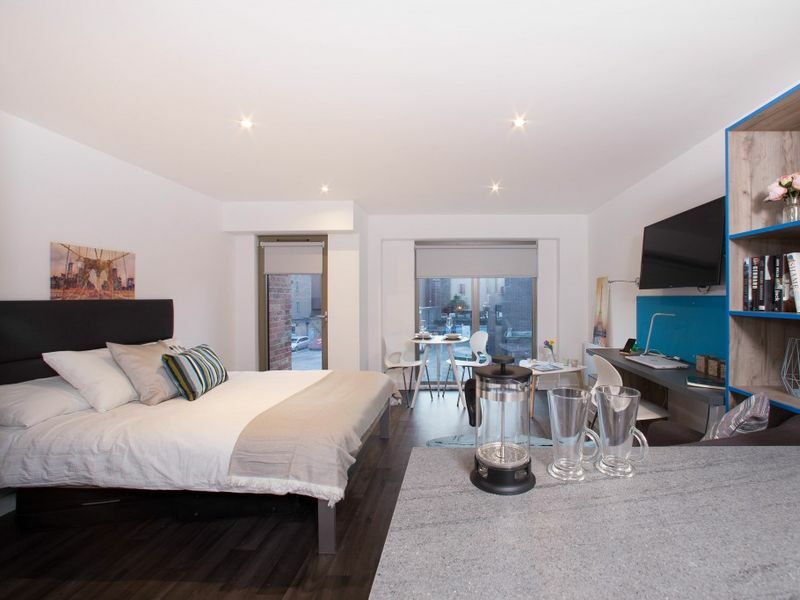 The penthouse studio apartment is currently marketed at £76,000, currently tenanted at £160 per week for 51 weeks, generating a net yield of 8.05%. 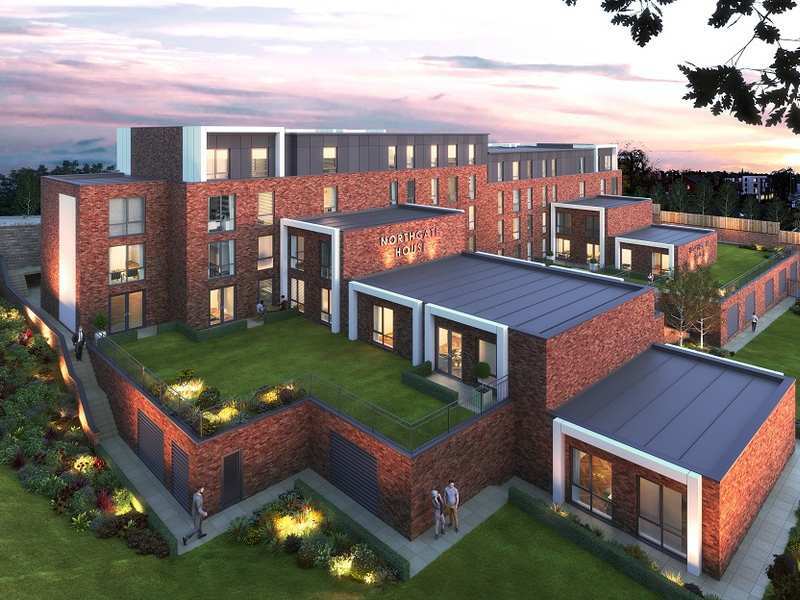 The site is located in a prime central location, 700 meters to the University of Chester Campus. 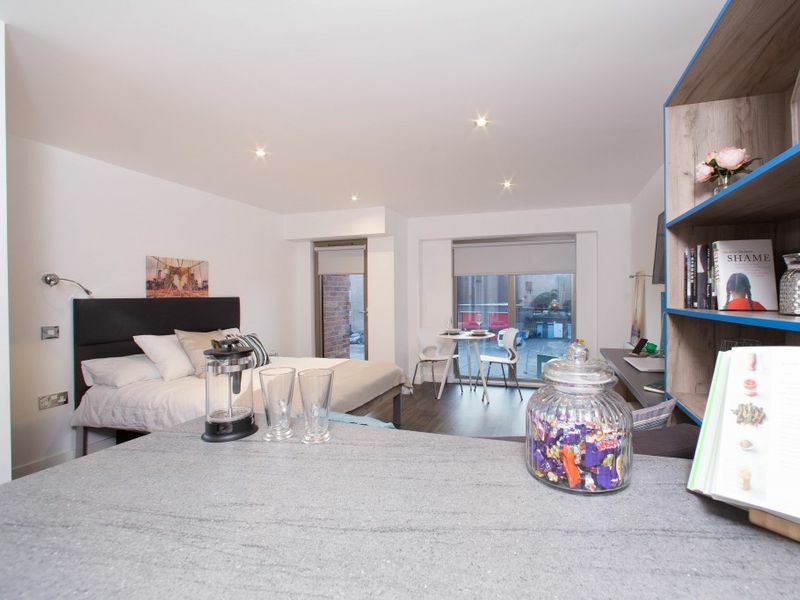 This combined with the fact that the site is a short walk from central Chester, with all of its high street shops and bars making it an ideal site for student accommodation. 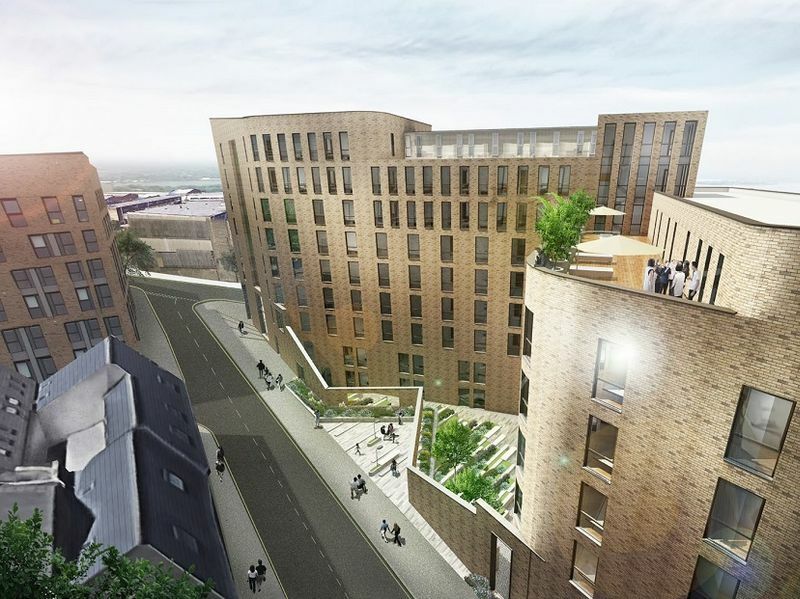 Northgate Point will be fully managed by an experienced management company, providing investors with a 100% hands-off investment. Chester has proved to be an immensely popular city to invest in, with people constantly in line waiting for new opportunities to arise. It is very hard, if not near impossible to receive planning permission in Chester due to the old heritage of the city, and properties within their famous city centre are prime. 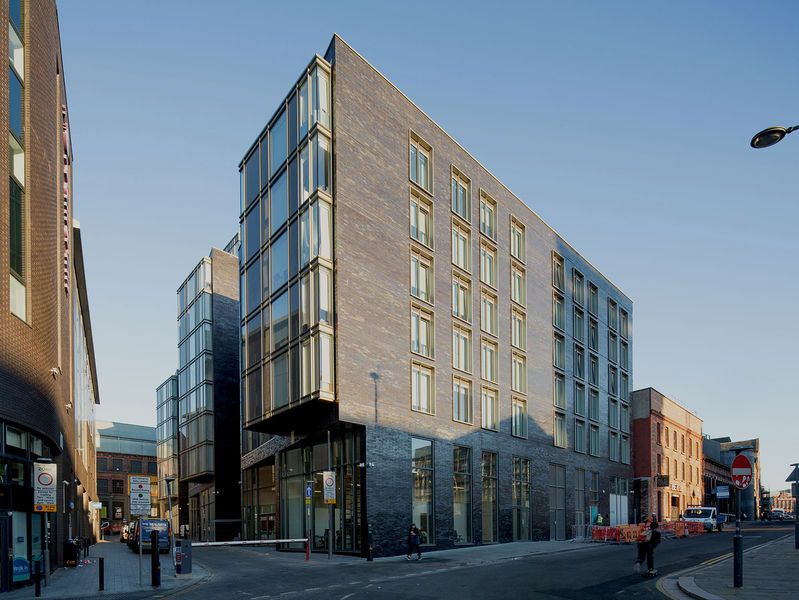 Unrivalled demand: Only 50% of the 1st year students can be housed by the university. The University of Chester is one of the oldest English higher education establishments, pre-dating all but Oxford, Cambridge, London and Durham Universities. Hosts 18,800 students from all over the world. Invested over £117 million in recent years on campus facilities. If you are considering in investing in a property in the North of England, and don't fancy the 'hard sell' approach, please feel free to get in touch on either enquiries@hopwoodhouse.com or Tel: 0161 820 7063.